The following is a list that East Box Hill Cricket Club is proud to have on board as Sponsors for the 2017/18 Season. Beetle Branding offers a selection of uniforms, decoration, printing & logo design. We use embroidery, screen printing, laser technology and sublimation to brand garments, caps, bags, accessories, marketing and merchandising items. Logo design or graphic setup of your logos is also available. Beetle Branding creates custom logos for individuals, small businesses and large corporates. 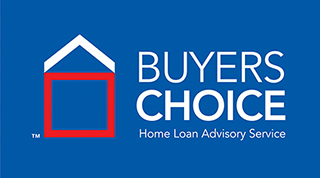 Buyers Choice Home Loan Advisory Service has been established since 1996. We provide Choice, Service & Advice to borrowers seeking finance. We represent a broad panel of lenders (see below) including all major Banks, many second tier Bank and Non Bank mortgage lenders. We provide borrowers with Choice, Service & Advice to assist our customers to compare and customise their finance to meet both immediate and long term financial and lifestyle objectives. Your Buyers Choice mortgage broker is a qualified professional who are available to meet you at a time of your choosing and provide personalised advice to achieve your short and long term finance needs. Our Finance Consultants all hold recognised Industry qualifications and are Authorised Credit Representatives registered with ASIC. Our services are available in all capital cities and most major provincial areas. Employsure works directly with employers to stay on top of rapidly changing legislation. Whether it be dealing with a difficult employee, facing a tribunal claim or reviewing work health and safety, business owners can rest assured Employsure has your business covered. 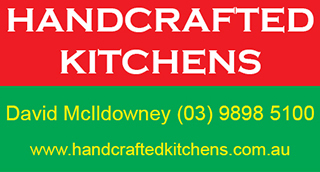 For over 17 years, Handcrafted Kitchens has been highly regarded for producing superb quality kitchens, bathrooms, laundries and cabinetry in Melbourne and regional Victoria. We are a full-service design and build company with a wide range of experience and expertise. Our craftsmanship, reliability and personal service make us one of Melbourne's most trusted cabinetry specialists. Our goal is to help you design and build your dream renovation in conjunction with making the process stress free and enjoyable. iHomes Real Estate believe that selling homes is not simply about seeing properties come and go,it is about combining all the skills in the workforce to provide our clients with a level of service that exceeds expectations. Whether it be achieving a result that leaves our vendors smiling from ear-to-ear, or helping buyers find their dream home, our team at iHomes Real Estate is with you every step of the way. 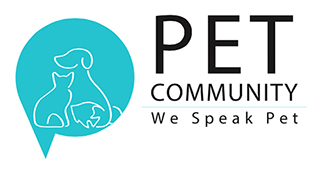 Pet Community is a brand new concept pet store. We exclusively promote rescue cats and dogs from registered rescues and shelters.